La Royale Beach. This beautiful 2-bedroom apartment is towards the quieter end of Jomtien, with direct access to Na Jomtien beach, and excellent sea views over the bay. The apartment is sold in an "as is" condition. There is a washing-machine in the master ensuite bathroom, and a luxury shower/sauna. The apartment is 106 sqm and has 2 bedrooms and 2 bathrooms, with a European kitchen and lounge area. 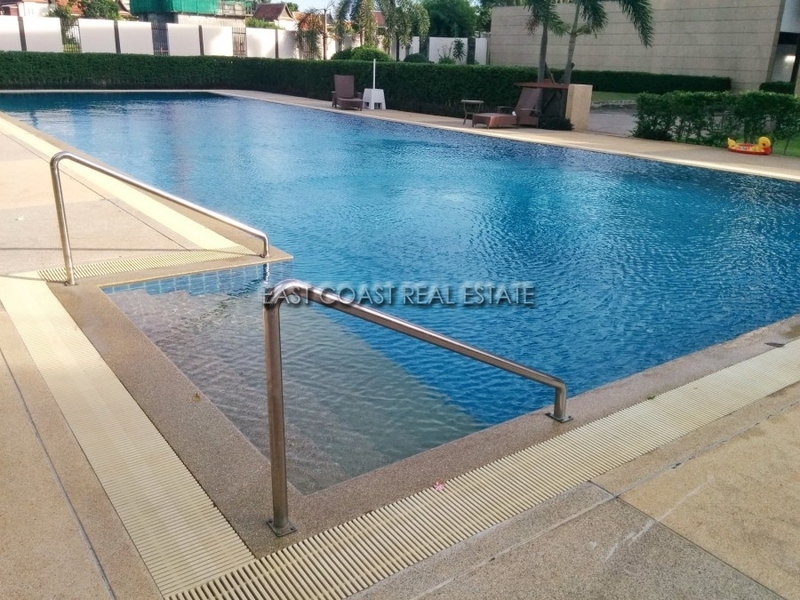 The building has a large communal swimming pool, covered parking and gym. 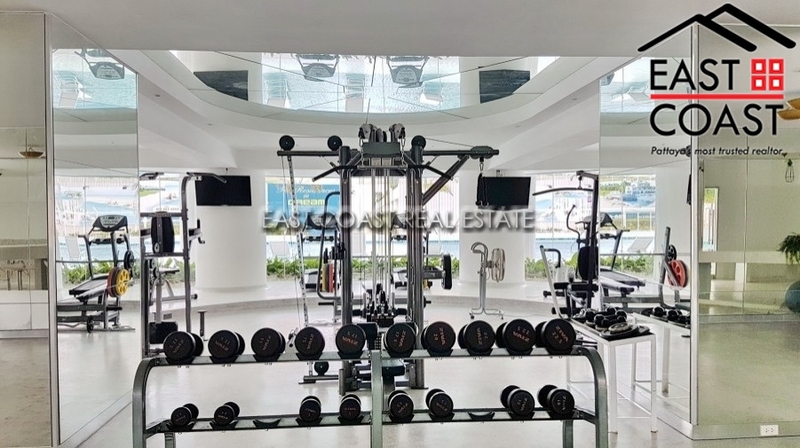 It is in a great location for those looking to be in a peaceful area, whilst being close to all the amenities Jomtien has to offer. Living area : 106 sqm.